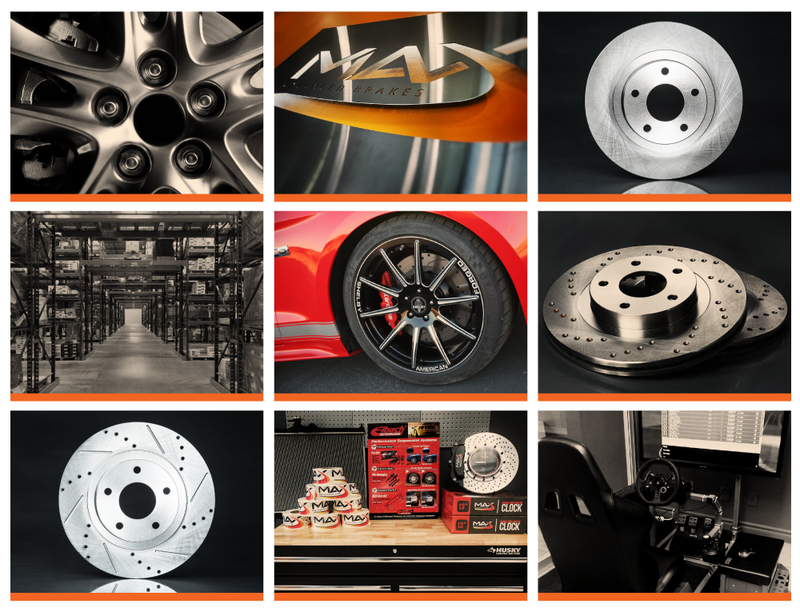 MaxBrakes.com is an automotive products company servicing customers worldwide. They required social media management in order to resonate with their target audience online. We launched their social media presence and have seen significant month-to-month increases in community engagement and membership. We designed and produced brand awareness campaigns that have yielded impressive community membership increases. 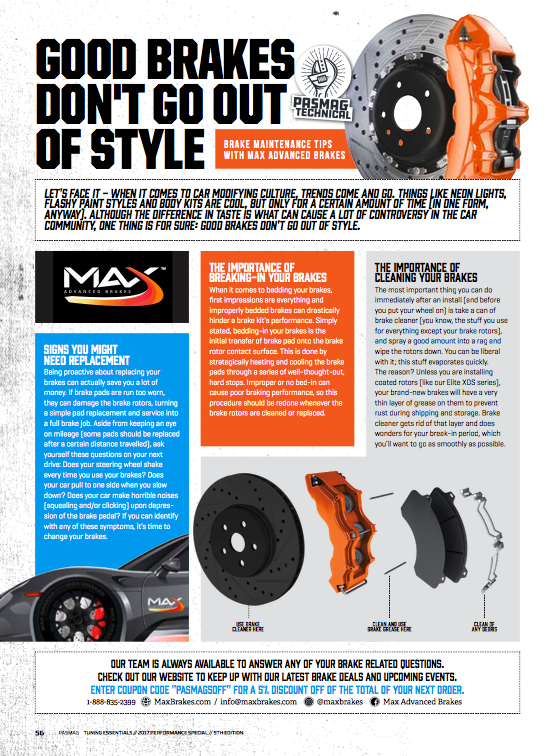 Additionally, we designed their editorial feature in Performance Audio & Sound Magazine.